Channeling the passion and love behind a bottle of high quality wine is what Vinoteca is all about. 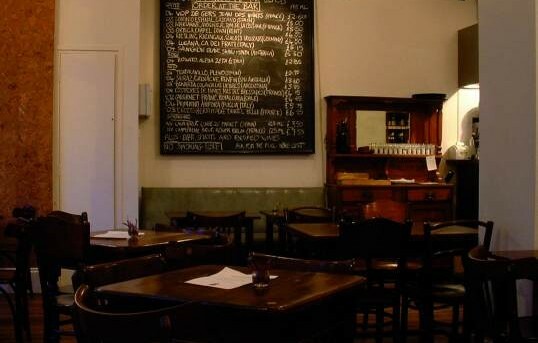 Warm and welcoming, this original wine branch of the Vinoteca name in Farringdon sells 285 different wine varieties. 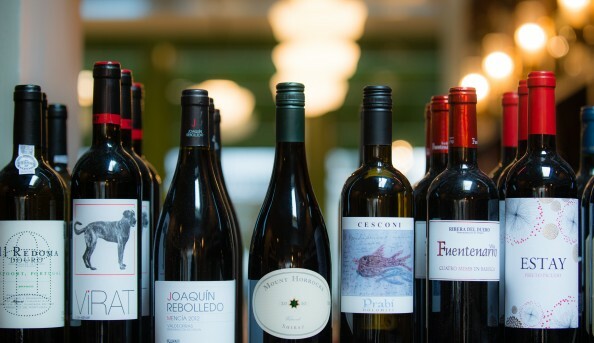 Vinoteca’s wine list puts a special emphasis on stocking from the three main wine superpowers of France, Italy and Spain. 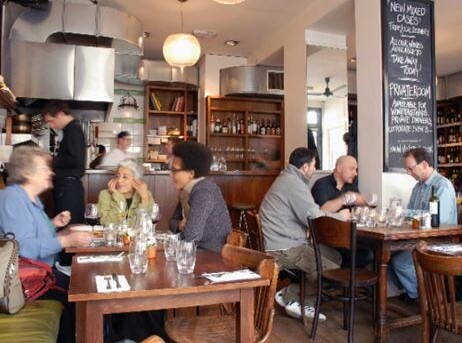 Wine aficionados can choose to dine in, take away or even order online. 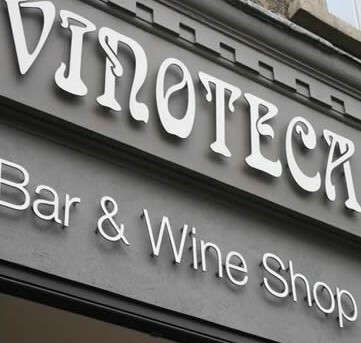 Send an email to Vinoteca.